It's time! Your musical improv team has set you up and it's time for you to step into the stoplight and sing that solo. Now what? There's a million ways you could sing it but what gets you out of my head and into the fun? In this class we will explore the art, different possibilities and structures for you to deliver that improvised solo you've been aiming towards. Frank Spitznagel is the Musical Director at Magnet Theater and a piano accompanist who frequently plays for such improv groups as I Eat Pandas, Veal, The Made-Up Musical, Gusto, and many others. He is a graduate of the Boston Conservatory of Music, where he studied piano performance. His work can be heard on several studio recordings. Frank has composed for Comedy Central and the Aspen Comedy Festival. He accompanied Itzhak Perlman in an original jazz composition by Benny Golson at Lincoln Center. He also played the American premiere of The Hired Man Off-Broadway. 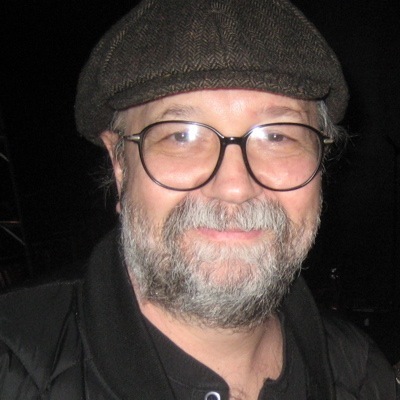 He has been musical director for productions such as Nunsense (all incarnations), A Chorus Line, Chicago City Limits, and several original musicals. Tiffani Moore Swalley is happy to make a return to the NYMIF! She currently resides in Chicago and can be or has been seen improvising with The Improvised Sondheim Project, Jumping Off a Clef: The Second City Music Faculty Jam, RIFF: A Musical Improv Drinking Show,Musical Armando, Baby Wine, Anarchy: A Musical Rock Opera, Gotcha Covered and Bunch of Queers. 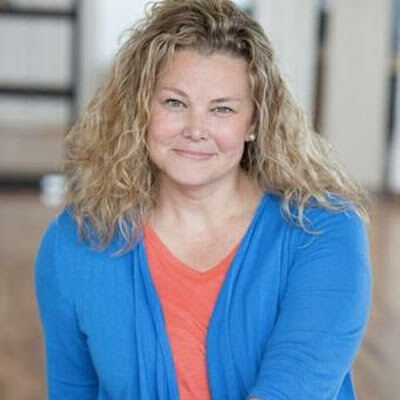 Tiffani teaches in the Second City Conservatory, Writing and Improv Programs. She also is a director in the Chicago and New York City. She is a graduate of Northwestern University and is represented by Shirley Hamilton's.